Montenegro vs England: How will the Three Lions line up? Home UK Football News 4-3-3 England’s predicted line-up vs Montenegro: Will Hudson-Odoi start? England started their EURO 2020 in fine fashion after they blew away the Czech Republic 5-0 at the Wembley on Friday. And next up Gareth Southgate’s men take on Montenegro on Monday. 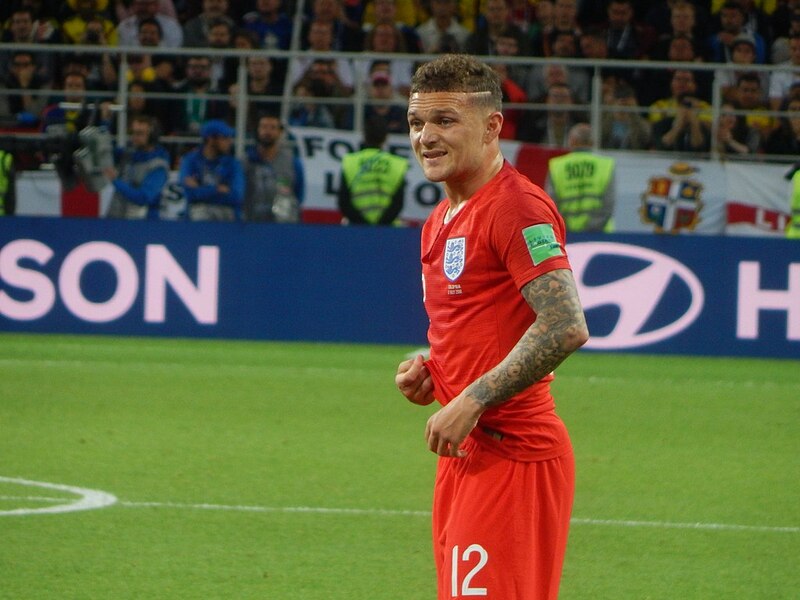 Each and every player that took the pitch on Friday performed exceptionally well for England and Southgate is not expected to usher in too many changes to the first XI. Eric Dier limped off the pitch vs the Czech Republic and the manager has confirmed the midfielder will head back to Spurs. This means Declan Rice could very well start in central midfield on Monday. The attacking trio of Sterling, Harry Kane and Jadon Sancho ripped the Czech Republic to shreds and all three of them are expected to start vs Montenegro. But Callum Hudson-Odoi came on in the second half for England and impressed quite a bit. And the Chelsea youngster will also be pushing for a start on Monday. Jordan Pickford will start in goal once again Kyle Walker is expected to make way for Spurs full-back Kieran Tripper while Harry Maguire and Keane should retain their spot in central defence. First XI: Pickford, Trippier, Keane, Maguire, Chilwell, Alli, Rice, Barkley, Sancho, Kane, Sterling. Next articleHas ‘this’ key West Ham man injured himself during international duty?